Organised by: Frontier Danceland Ltd.
No admission for infants in arms and children below 8 years old. 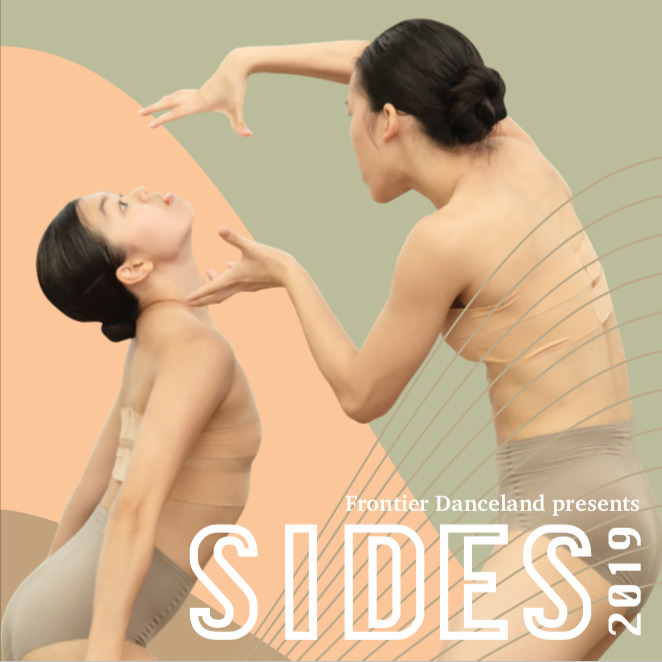 Frontier Danceland's mid-year production, SIDES returns with another captivating edition! SIDES 2019 will be a double-bill featuring work by renowned choreographers Shahar Binyamini (Israel) and Edouard Hue (France), developed for and performed by Frontier Danceland company artists. This production promises to delight audiences with the strength and beauty of movement, and move them with the depth of expression.